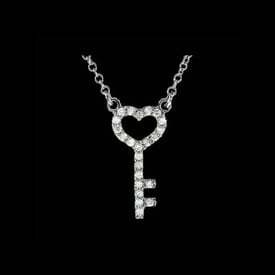 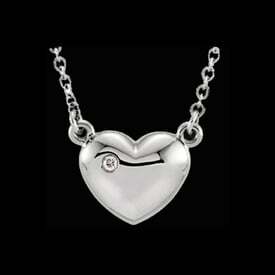 Platinum Heart necklace. 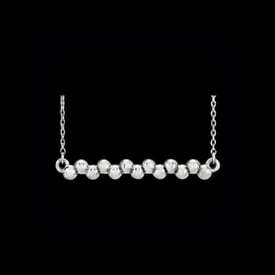 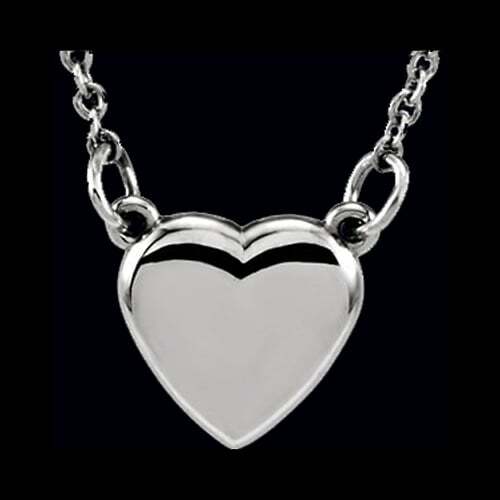 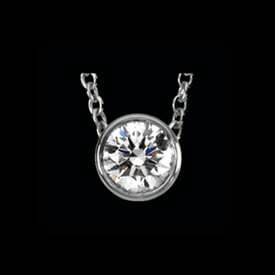 Simple stylish Platinum heart measures 9mm wide and hangs from a 1mm Platinum cable chain. 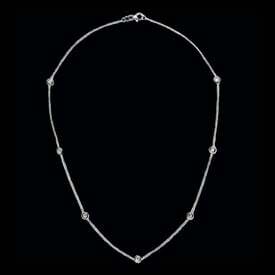 Necklace is available in a 16, 18, or a 20 inch length.